Great to work for and with! Use the form below to contact us regarding your enquiries. Please be as detailed as possible. You may also email or call us to make an appointment or receive more information. For job opportunities, please email us your resume. 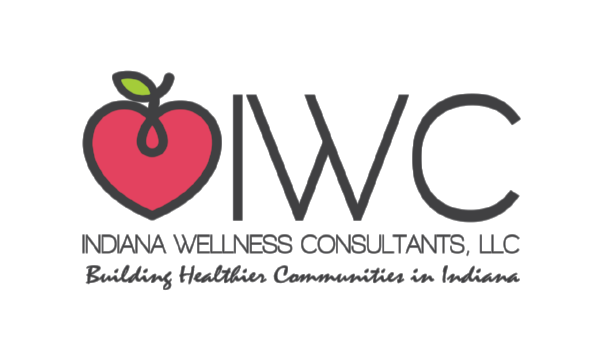 We’re always looking for new and exceptional talent to build healthier communities in Indiana.